FoxFury's advanced smoke cutting Breakthrough™ led right angle torch series features smoke piercing SMO-KUT technology. 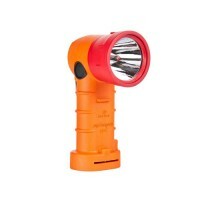 The 200 lumen BT2 offers a focused two degree beam, which makes it very effective at cutting through smoke and has a more focused beam than the BT3. 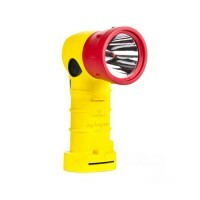 The 600 lumen BT3 however is an invaluable lighting tool for wildland and structural firefighting and rescue applications. 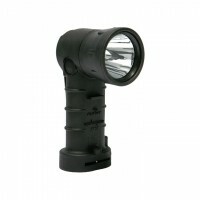 This powerful led spotlight is better at illuminating a larger area downrange (than the BT2). Rechargeable FoxFury BT2 and BT3 right angle torches are now available.